Properties in Manawatu District average 4.6 out of 5 stars. 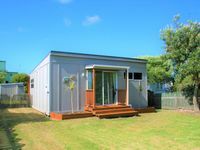 Property 3: SEA ESCAPE, FUN IN THE SUN, HARD TO BEAT LOCATION! Property 11: McBach by the Beach! Property 17: Secluded Retreat on scenic hill country farm. 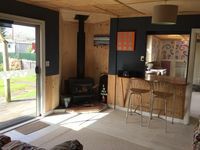 Property 20: Himatangi Hideaway, a place to relax. Property 39: Our beach house! Walk to the beach. Property 47: Room for the whole family...and friends..!